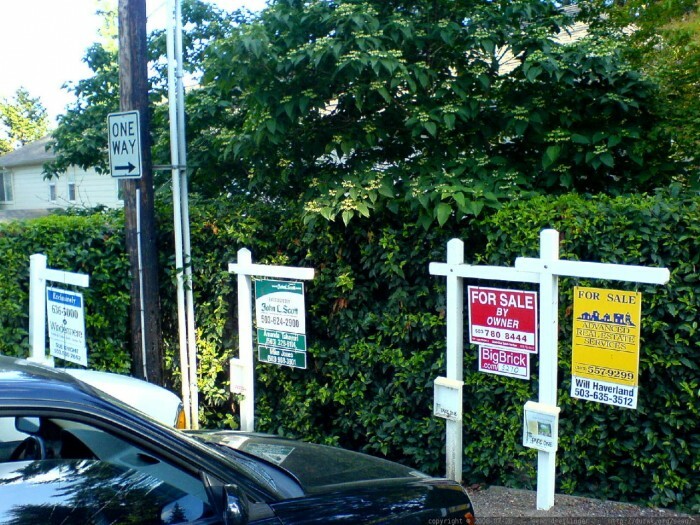 Have Low Housing Inventories Hit Bottom? Tight supplies of homes for sale have stymied would-be buyers in the Bay Area – and in many parts of California and the U.S. – for many long months. And the shortages have spurred bidding wars, driving up home prices in Pacific Union’s markets. They’ve also begun cutting into sales: In March home sales were down an average 9 percent in the Bay Area year over year, despite increased demand from buyers. The question everyone’s asking: When will housing inventory hit bottom? A recent analysis from financial news blogger Bill McBride concludes inventory levels may have bottomed out earlier this year. Tracking data from 2010 through the first part of 2013, McBride notes that the number of homes for sale is up 17.7 percent so far this year in time for the summer buying season. While the supply of homes for sale has remained tight in San Francisco, we’ve seen listings climb in many Bay Area markets of late. “We had 107 new listings in Napa County in February and 172 in March, and April will be even higher,” Linda Carroll, branch executive in Pacific Union’s Napa County region, said last month. Inventory also was up significantly across Sonoma County and in the Sonoma Valley, as well as in Marin, Contra Costa County, the East Bay, and our Tahoe/Truckee region. For many homeowners, now is a great time to sell. Even some who believe they’re “underwater,” owing more on their mortgages than their homes are worth, may be surprised to learn that they’ve regained equity based on recent sales prices for comparable homes in their neighborhood. There’s also a veritable army of highly motivated buyers waiting in the wings to snap up fairly priced homes at a premium. As prices increase in markets around the country this year, The Wall Street Journal predicts more sellers will list their homes. Fortunately, inventory upticks in strong West Coast markets are unlikely to depress prices significantly, the Journal said.